Retinitis pigmentosa (RP) is the most common hereditary retinal degeneration and an important cause of visual disability worldwide. Rhodopsin gene is one of the most important genes implicated in autosomal dominant RP (ADRP). In this study, we investigated rhodopsin gene mutations in Iranian patients with ADRP. Twenty-one patients from 21 unrelated families with a total of 51 affected members were enrolled in this study. After complete history taking, ophthalmic examination and genetic counseling, peripheral blood samples were obtained. Following genomic DNA extraction, all five exons and intron–exon boundaries of RHO gene were sequenced using Sanger method. Interpretation of detected variants was carried out using appropriate databases and bioinformatic tools. Novel variants were screened in 150 unrelated healthy subjects. Results of direct sequencing revealed that five of 21 patients (23.8%) had mutation in the rhodopsin gene. Two of them had previously identified p.P347L mutation, and three had novel variants including p.L95P, p.R177K and p.N310K. None of these novel variants were detected in healthy controls. The p.L95P variant was associated with predominantly inferior retinal involvement. Our study showed that mutations of the rhodopsin gene are relatively frequent in Iranian patients with ADRP and could be considered in further researches in the future. 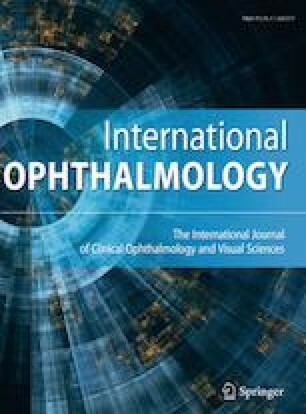 The novel p.L95P variant may be associated with a specific pattern of retinal degeneration in this population. Danial Roshandel and Maryam Rafati contributed to this work equally.